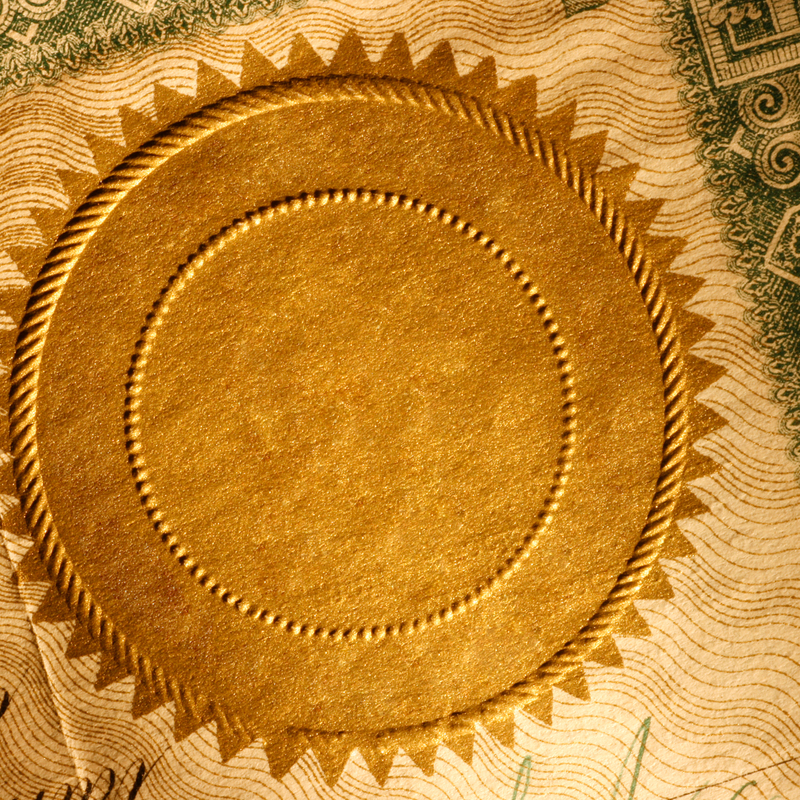 One of the most perplexing problems associated with working land conservation is accessing large sums of money quickly, with a loan term and capital cost that is matched to the capabilities of the land. We led the effort to create Community Forest Authorities in Oregon. 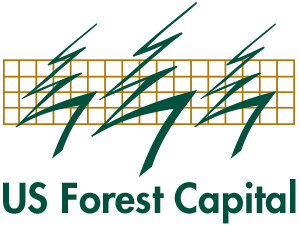 Here, counties and cities can now establish local forest authorities comprised of business and environmental interests for purposes of issuing municipal debt on behalf of qualified private nonprofit forestry organizations. The private nonprofit will use the bond proceeds to buy large-scale forests from a willing seller at market value. The debt will be serviced through sustainable timber harvest and thus, jobs, environmental quality and recreational opportunities will be maintained. 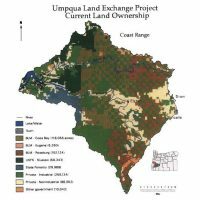 The Forest Authority bill passed the Oregon State Senate 26 to 4 and the House 55 to 0 before being signed into law by the Governor.